If changing the behavior of others followed just a few simple steps, it would be easy! 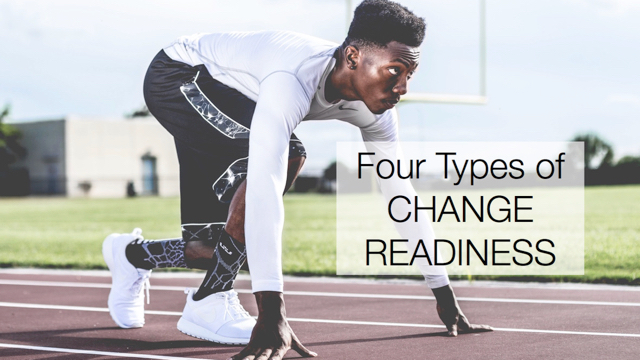 As someone who has tried to implement change in an organization, you know that it’s usually not. 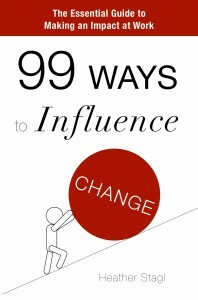 That’s because there are a lot of ways to influence people to change the way they work, and not all of them are effective in every situation or with every person. Which is your favorite? Did I miss anything? Please share in the comments below.